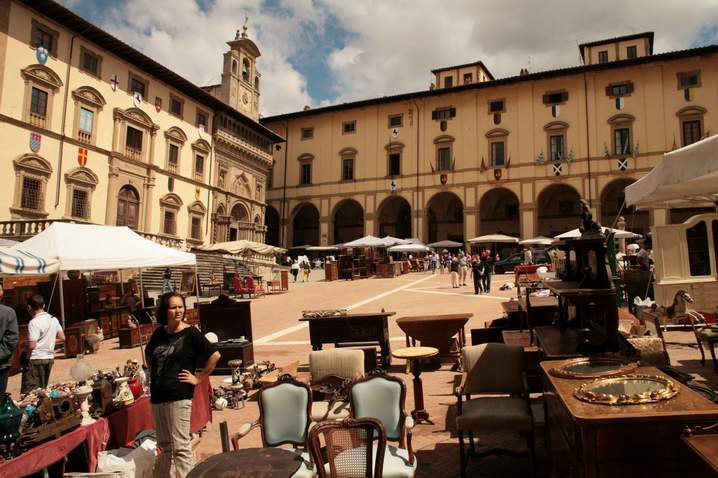 Antique Fair, it takes place on the first Sunday in the month and preceding Saturday and it is the oldest and largest among the outdoor antique fairs in Italy. Concorso polifonico, since 1953 it has represented the most important international event of choral music, with choirs coming from all over the world. It takes place the last week of August. Icastica: from July to October. 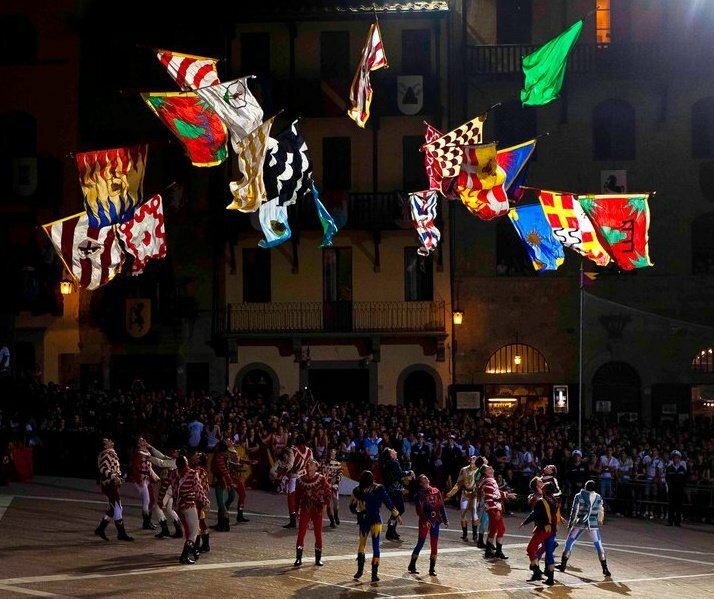 It is a cultural event that mixes different forms of art: not only visual art, but also theatre, dance, poetry, design and studying projects. This appointment attracts artists coming from different cultures. The works are exhibited in more than 40 places: museums, historical buildings, churches, squares, streets.